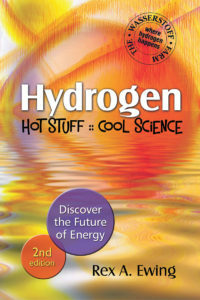 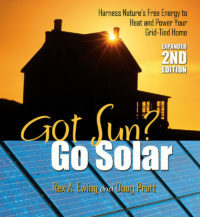 Take a step toward self-reliance by harnessing free energy from the sun, wind, water, and the earth to power your home. 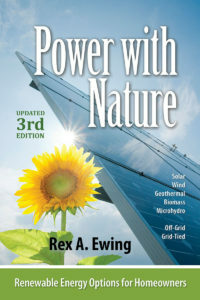 Power with Nature will get you started on the right path, whether you are connected to the grid or far from the nearest power pole. 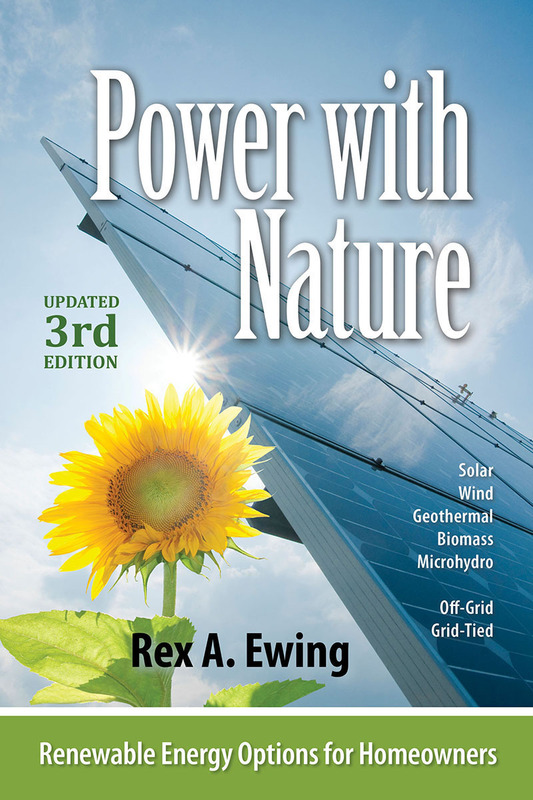 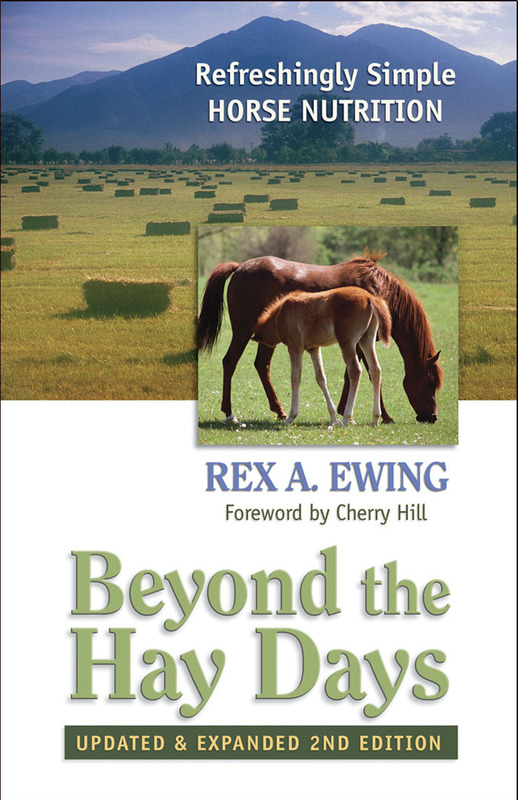 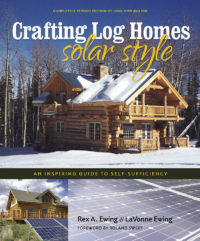 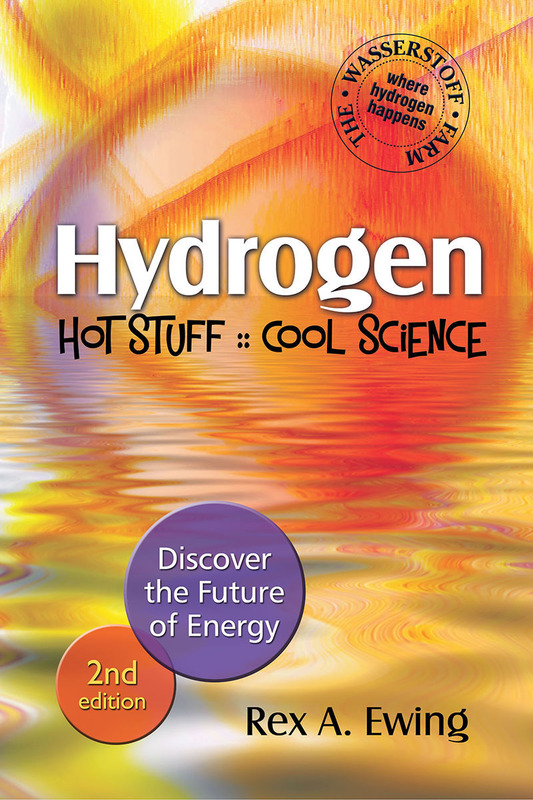 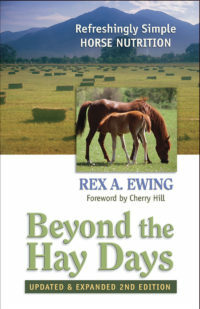 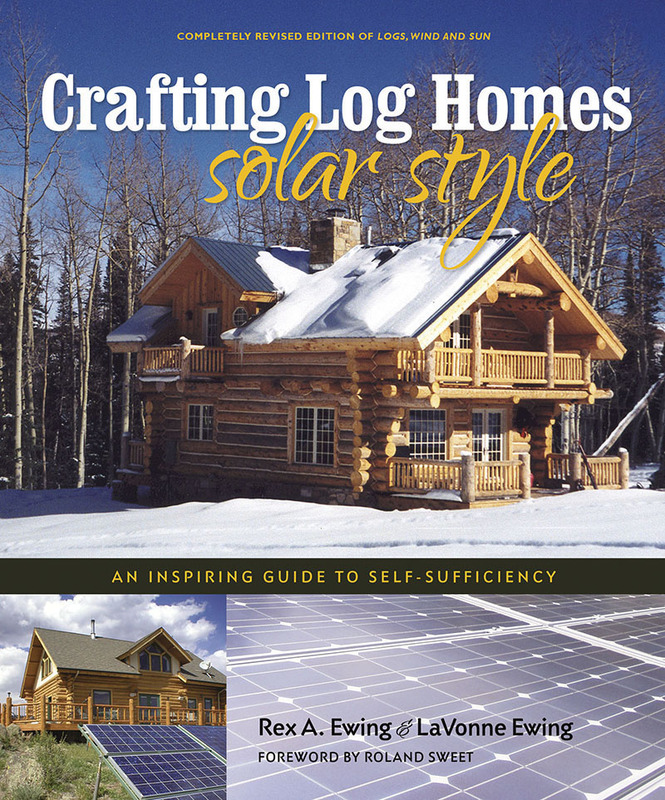 “I have read virtually every book that has been written about using solar and wind to power your home and this book is one of the best I have ever read on the subject. 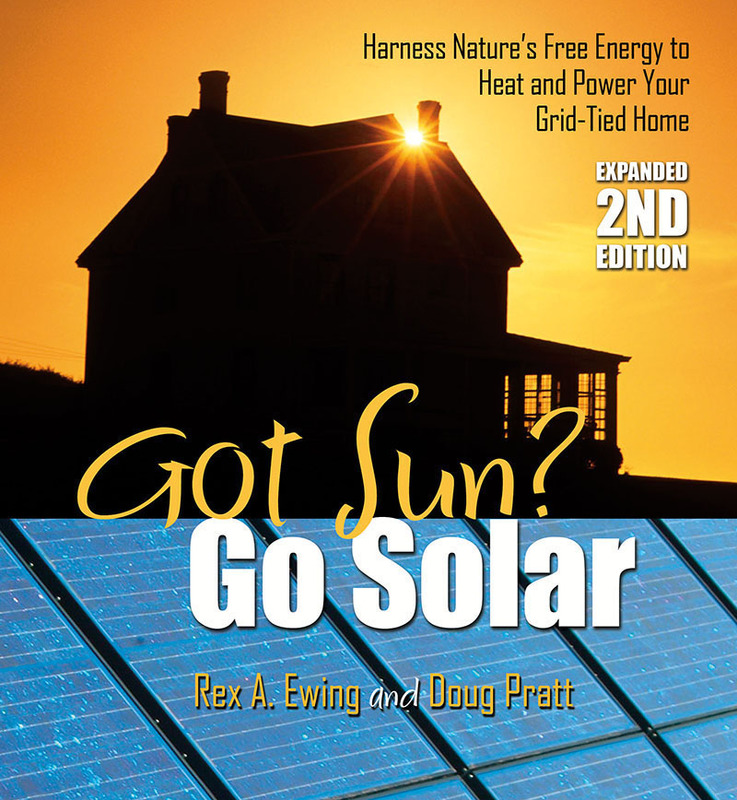 I guess I can put my plans to write a book for people who know nothing about PV on hold because this, with a few minor changes, is the book that I would have written.